Today was Paige’s first day of PreK. She was very excited and nervous. I was really proud of her, she didn’t cling to my leg or shed a tear. Very different from last year. It is amazing how much can change in a year. She has really grown up. Her teachers are fantastic and she is going to have a blast and learn so much. 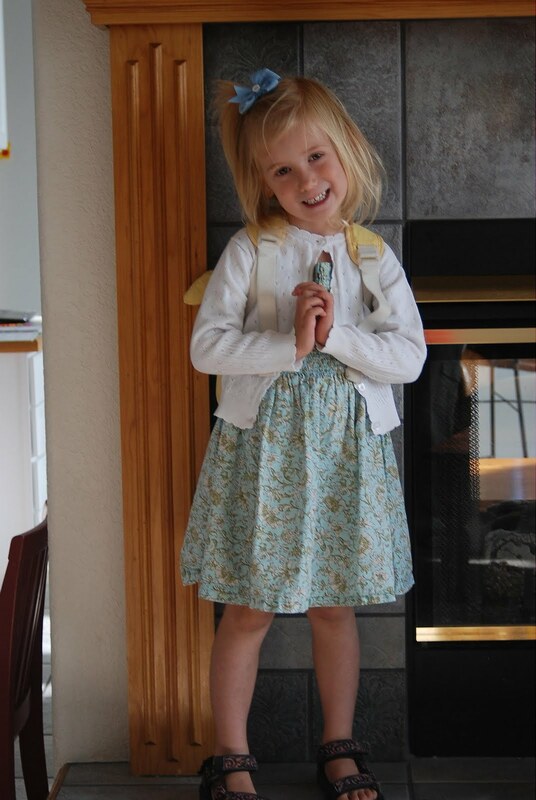 Hard to believe that at this time next fall she will be starting Kindergarten. Another perfect picture for Grandma's Ipod!